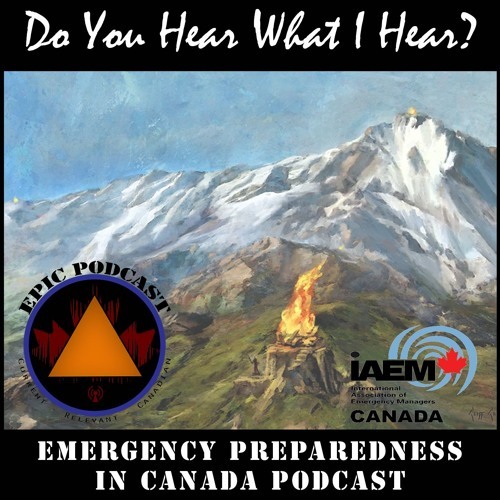 In this episode of EPIC Podcast (Emergency Preparedness in Canada), we explore the origins of public alerting as we know it in Canada, and where it might be going. We will also talk to Tim Trytten to find out what makes a good public alert message, and how you know if you're doing it right. All this and more on this episode of EPIC Podcast: Current, Relevant, Canadian.